They are for both personal and commercial use, so long as you use them in a way unique from how they are presented by unitedtoteach.. If you use these images in commercial products, please be sure to give credit to unitedtoteach. 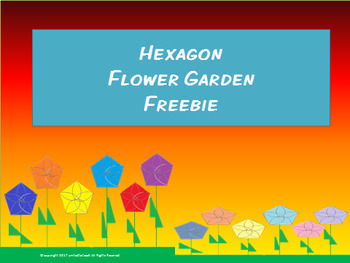 For more hexagon flowers from unitedtoteach, you can check my Hexagon Flower Clipart for sale in my store.